Orange County Public Schools begin the new academic year next week. 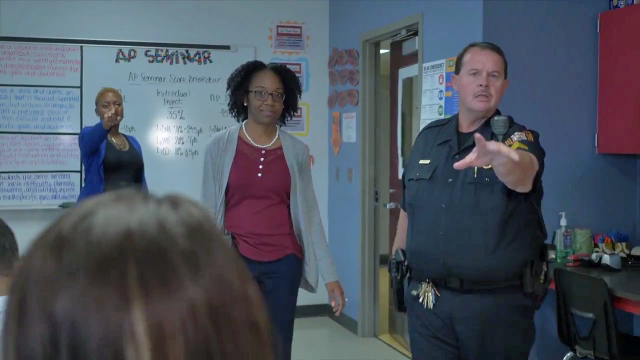 To help students have a trouble-free school year the school district has prepared a series of videos the highlight the district’s “code of conduct” and the most serious violations of that code. Violations of the code of conduct could result in suspension, expulsion and even arrest. It’s a good idea for parents and students to watch these videos together so they can discuss them to ensure that students know and understand the rules. Classes begin on Monday, Aug. 13. For more information on the school district, please click here.